Our Easter wishes are simple: chocolate, chocolate, and then some more chocolate. We totally get that the real meaning of Easter has absolutely nothing to do with chocolate, but that doesn’t mean we can’t embrace the holiday in all of its commercial glory. 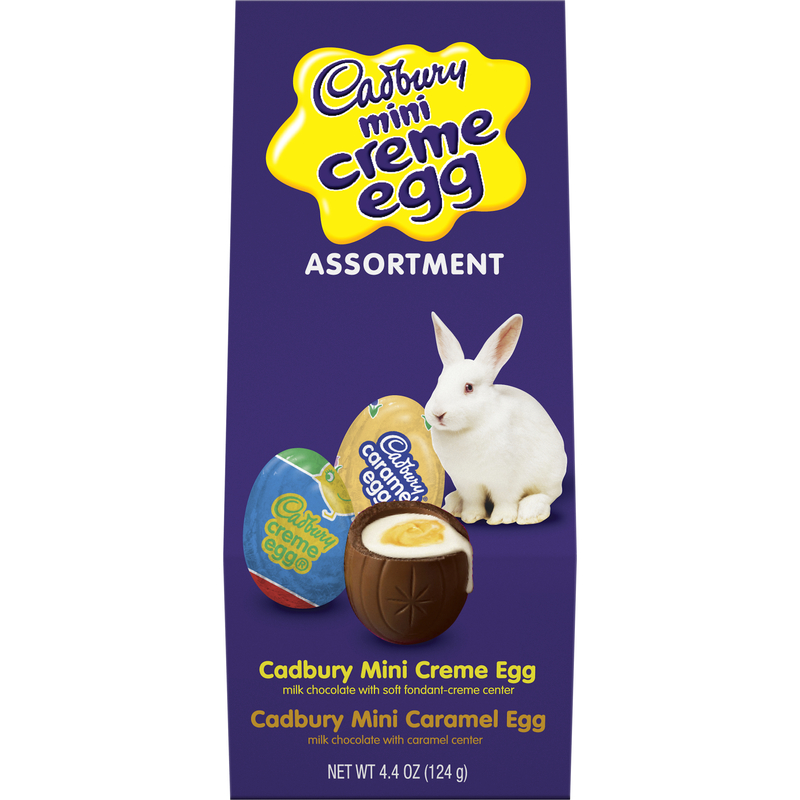 Because let’s be honest, Easter without Cadbury eggs isn’t Easter at all. So bring on the chocolate! 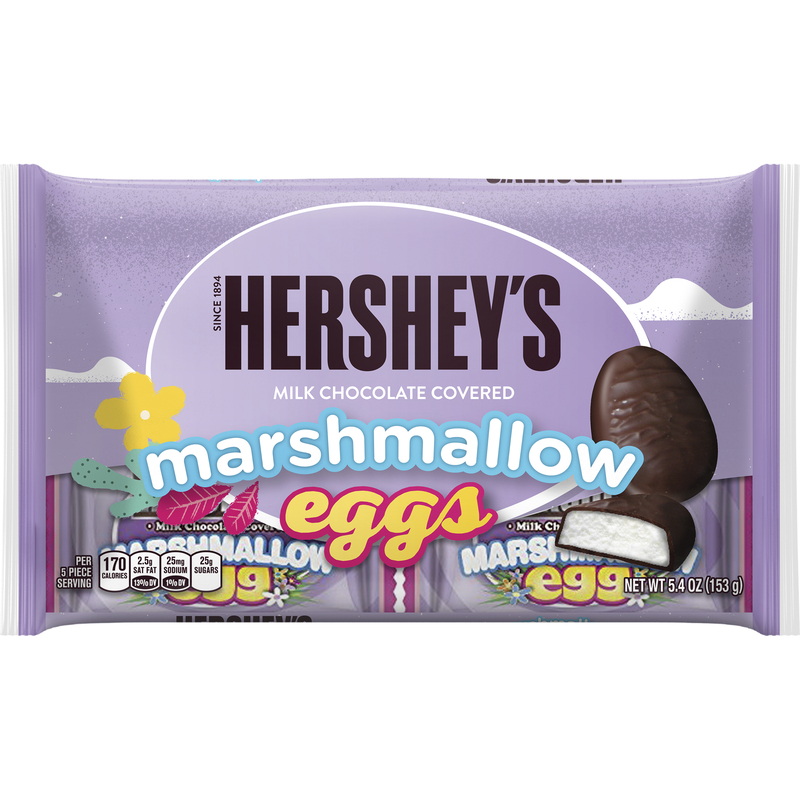 Hershey is releasing new products for Easter, and we’re here to tell you about them. Because new chocolate is newsworthy, okay?! So if you’re putting together an Easter basket for a lucky kid or an even luckier adult, or if you’re putting one together for yourself (no judgement here), these new sweet treats are must-haves. It’s a candy cane, but for Easter. What makes it Easter-y? Pastels, of course. 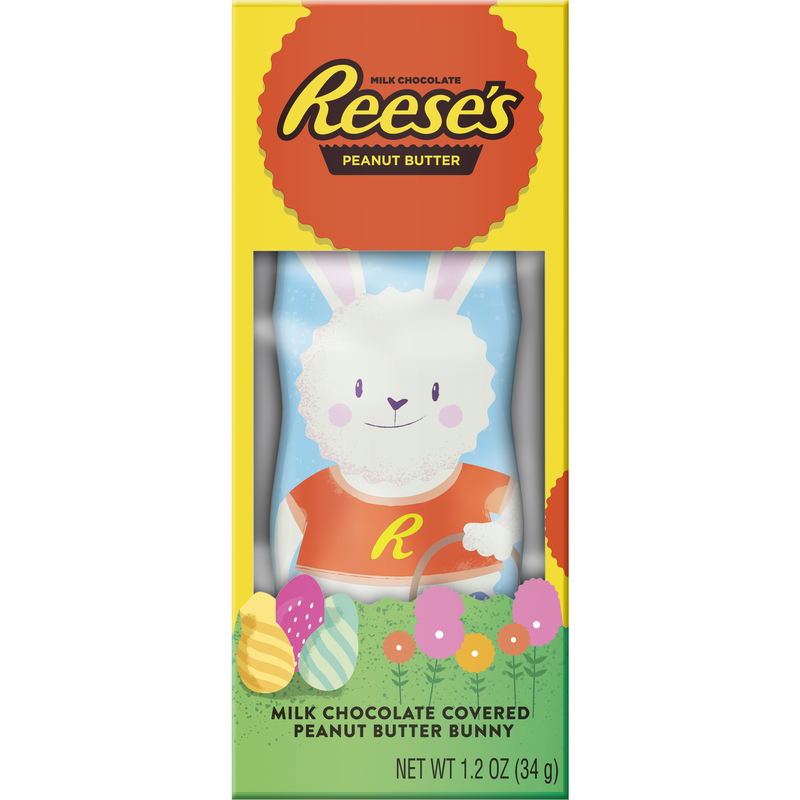 A bunny filled with Reese’s Peanut Butter? Um, yes please. Oh, you can’t seem to choose which Mini Creme Egg you want? Don’t worry, you can have an assortment. Because Cadbury cares about you and your chocolate desires. You can’t make an Easter basket without some sort of chocolate-covered marshmallow situation. Duh. 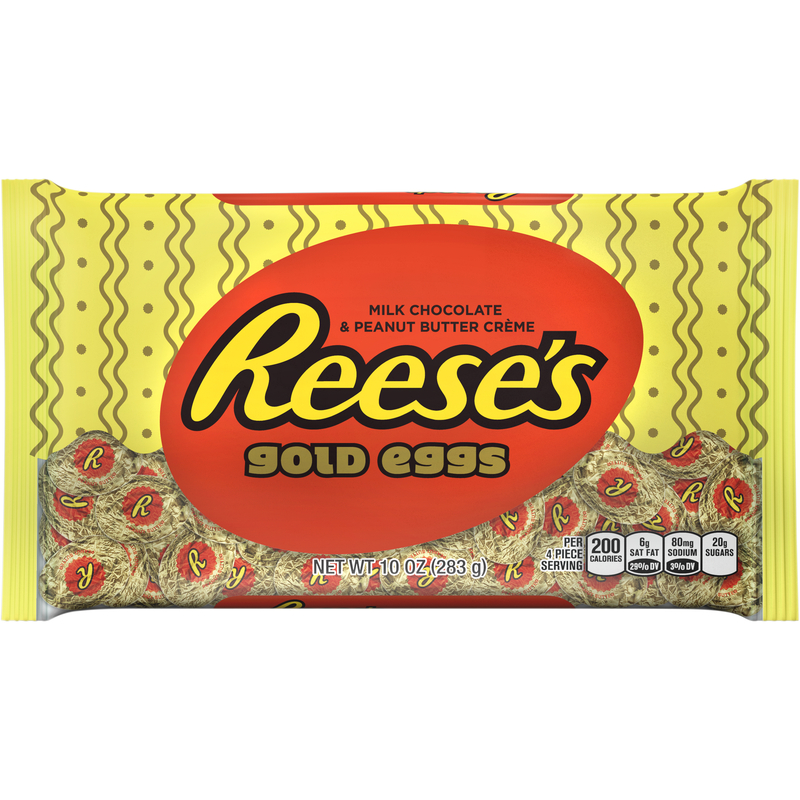 A white chocolate Reese’s Peanut Butter Egg, you guys. Can it be Easter already? Everyone knows that golden eggs make Easter egg hunts way more fun. And delicious. 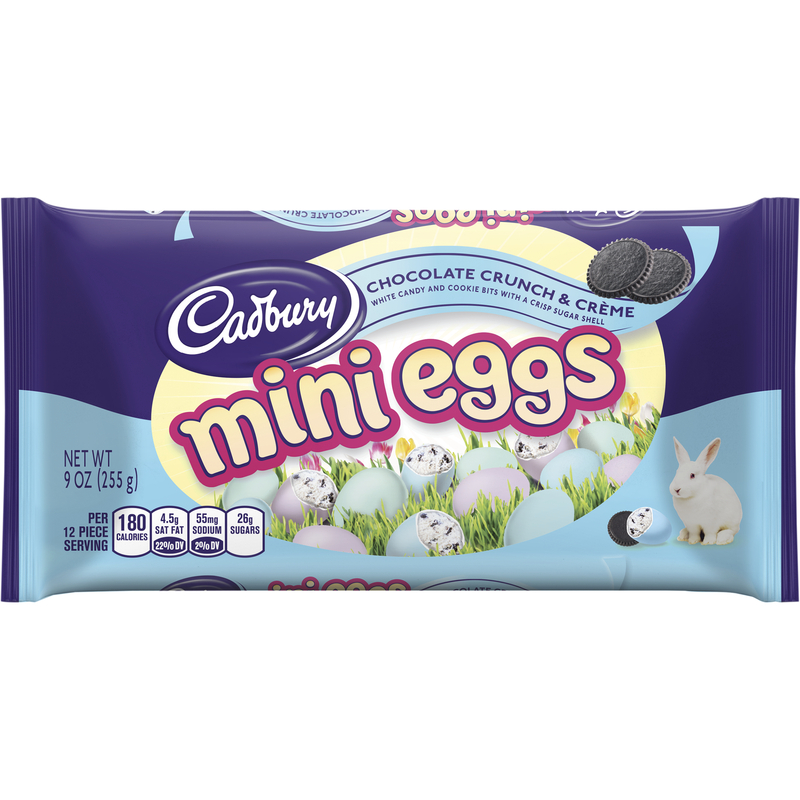 Cookies and cream mini eggs are what dreams are made of. 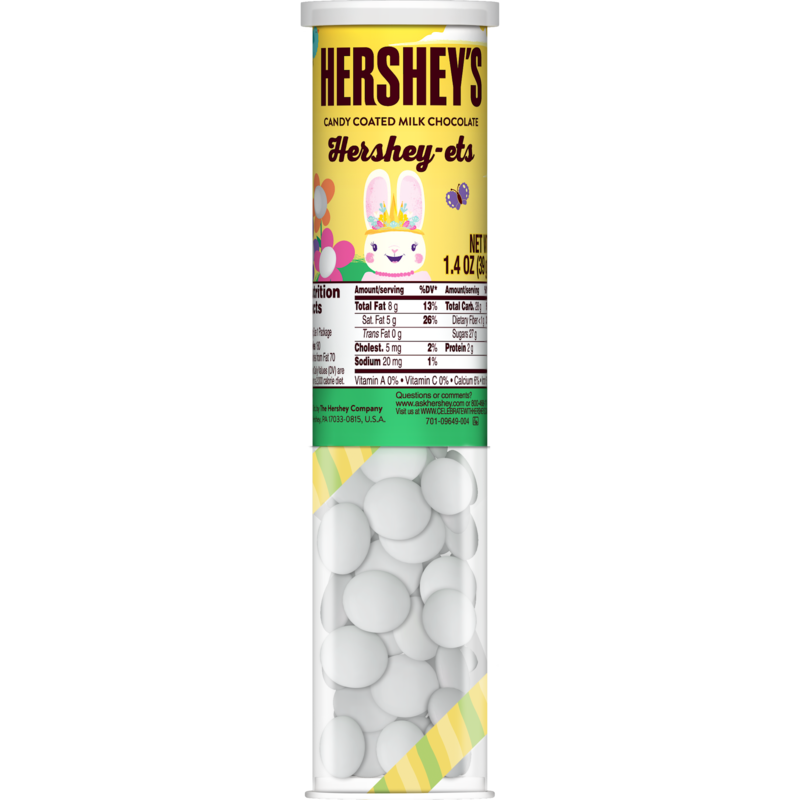 Hershey clearly knows the way to our hearts and bellies.